very good location 200. from the beach, really spacious, hugee apartment, very good value for money, would return there anytime. The check-in was very fast and the location is very good. Its very easy to access the apartment with the 425 bus from the airport. Big bed. You get discount to owner's restaurant. We used it and food was very good. Everything was excellent, I am very satisfied, we will back again! Very nice apartman, very kind host! The 2 bed apartment we had was very spacious with a large balcony. Comfortable beds and good cooking facilities. I will stay again as it was excellent value for money. Accommodation and balcony was large. You can walk to the beach and the great eating places. 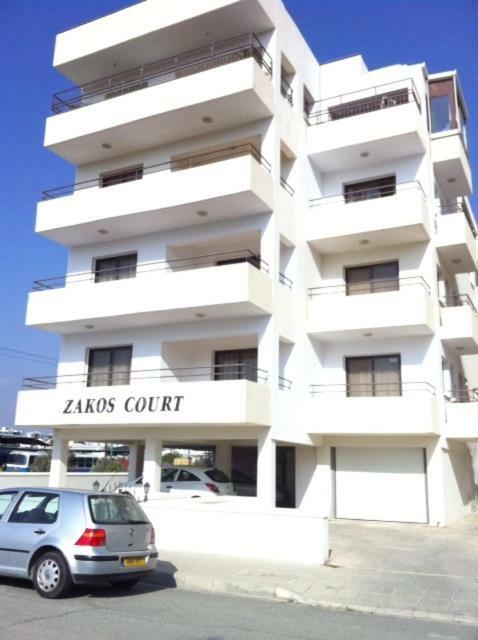 Located in Larnaka, 0.6 miles from Saint Lazarus Church and 0.6 miles from Agios Lazaros Byzantine Museum, Zakos Court Apartments has accommodations with free WiFi. All of the air-conditioned units feature a private bathroom, TV, fully-equipped kitchen and balcony. 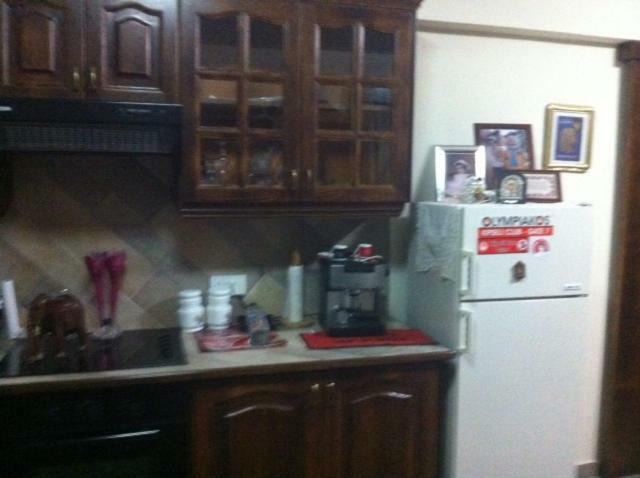 There's also a fridge, stovetop and a electric tea pot. The restaurant at the apartment specializes in seafood cuisine. A car rental service is available at Zakos Court Apartments. Agios Lazaros Square is 0.6 miles from the accommodation. 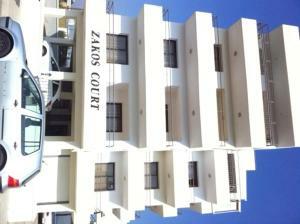 When would you like to stay at Zakos Court Apartments? Featuring a balcony, this air-conditioned studio has a seating area with TV. 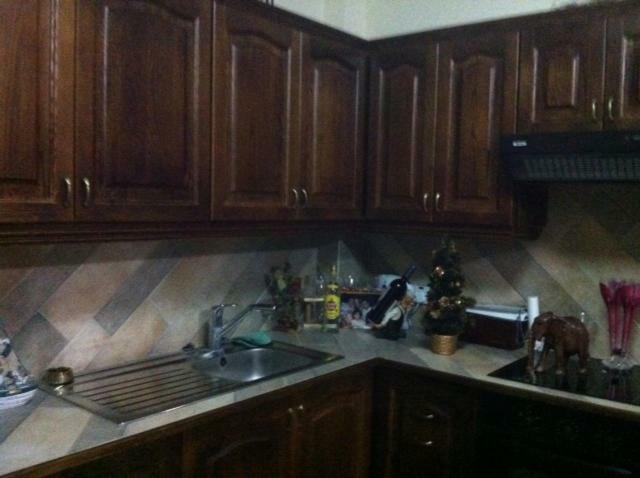 It comes with a washing machine and a kitchen with stove and fridge. Free Wi-Fi is available. Featuring a spa bath, this air-conditioned, 2-bedroom apartment opens to a balcony. 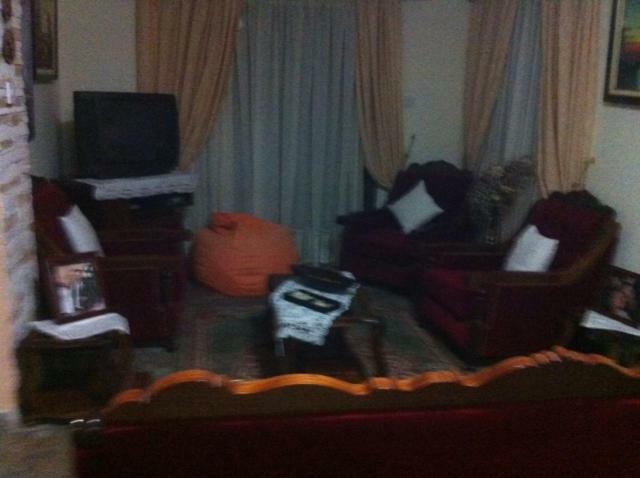 It offers a seating area with TV and a kitchen with stove and fridge. 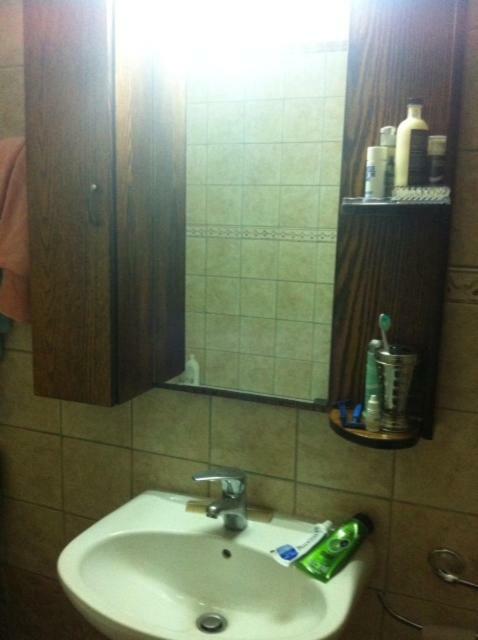 A washing machine is included. Free Wi-Fi is available. Please note that the 5th and the 6th guest will be accommodated in camp beds. House Rules Zakos Court Apartments takes special requests – add in the next step! 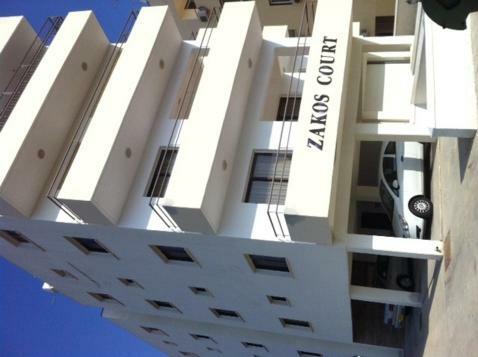 Zakos Court Apartments accepts these cards and reserves the right to temporarily hold an amount prior to arrival. Kindly note that discounted rates are offered at the owner's restaurant, 1,650 feet away. TOTAL DIRT AND MUCK!!! NEVER STAY THERE!!! EVERYTHING IS DIRTY!!! Totalny syf!!! Nigdy tam nie nocujcie. TRAGEDIA. Melina i patologia. NIGDY!!! NIE POLECAM!!!! 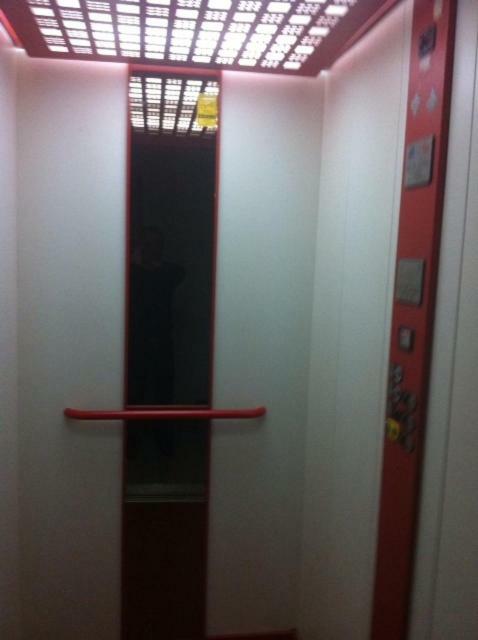 I didn't like the non working AC and the cleanliness of the toilet was very questionable. My expectations were not high, as the price for the apartment is very low. But unfortunately a non working air condition (that we really needed to heat up the apartment) was a very big minus as well as a non working kettle and lack of toilet paper. Everything was great. The apartment is spacious, comfortable and welcoming. You have to go almost the same distance to Mackenzie beach or to Finikoudes beach. Near the property you can find 2 or 3 markets. Staff was welcoming and invited us to a restaurant with same management. Too bad that apartment was quite dirty (unwiped floor, greasy dishes, leaking shower). Sleeping room was ok. Otherwise accomodation would be amazing. The owner never speaks English, we always have to call him for such problems, he never turns up to meet us he sent an indian boy for the keys & some instructions where to leave the keys after our 3rd night. There's no soap for dish washing , no toilet paper, the kettle was do disgysting very dirty inside I need to wash it well in order I can boil water.the refrigerator dirty, and the kitchen units, cupboards oily, I never want to cook there,we just ate outside. The bath tub with black molds on the sides, the bedsheets are smelly seems not property washed, the towels are so hard nit gentle to wipe it yiur body old bsmedsheets & very old towels. The curtains in the living room with so many holes on it and dirty disgusting! I even told the boy to tell the owner shame on him! he can't buy curtains and was it before guests comes.the building is at the very end of buses garage very unpleasant and noises from the building when some walks diwn the stairs and bsnging of the doors.the entrancr door of the building so difficult to open takes ages to open it. The furniture and kitchen equipment was basic but more than adequate. If you want 5* facilities pay 5* prices. Very poor wifi (actually did not work for most of time) Had to wait for checking in Unprofessional approach of landlord - we had to check out earlier than agreed via e-mail and it affected our plans (I found out about that change on the day of checking out). 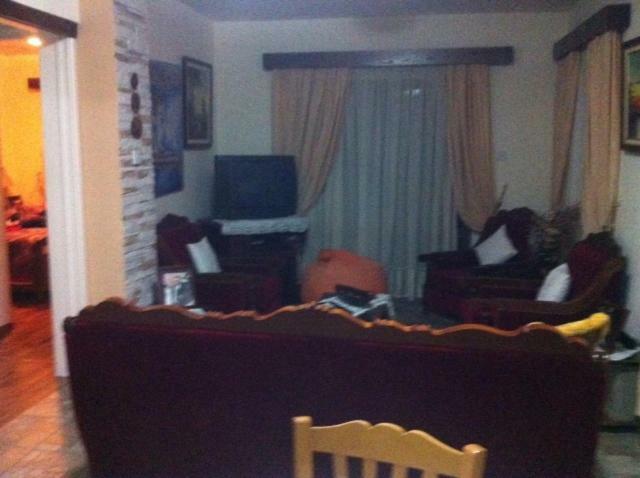 Old TV set - problems with working, no cleaning brush dirty dishes, old and dirty sofas, no battery in remote control for A/C with a pitty must I write these comments as it was my second time in Zakos but I see that service has worsened signifficantly. Oo..the owner was late with the keys,was very dirty the flat,the floor was not washed for at least 3 weeks,the kitchen full of oil,everything dirty there!Washing machine doesn't work,the fridge was not working good..I was very disappointed.For 7 nights we paid 480€(if I remember good)..thats too much for what is there!